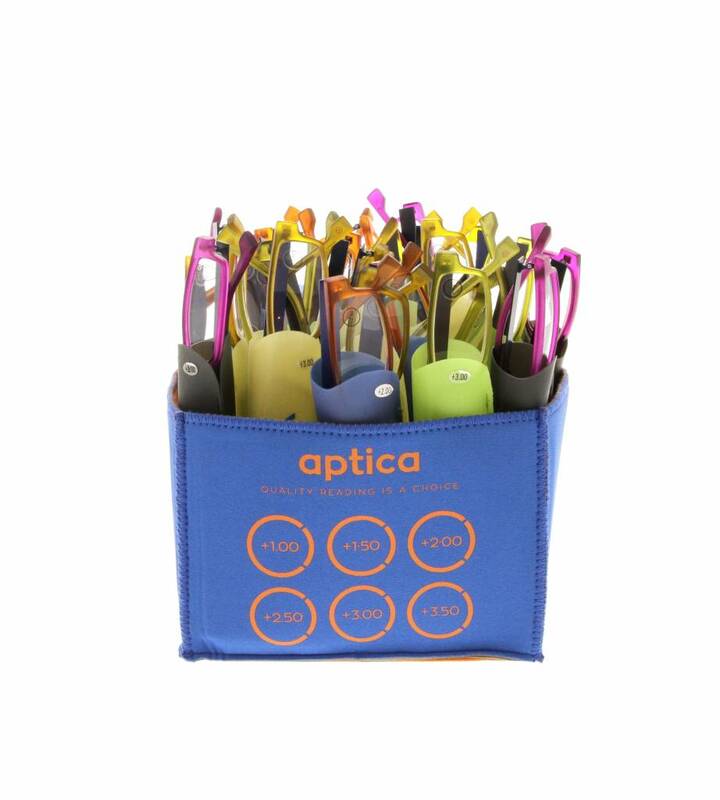 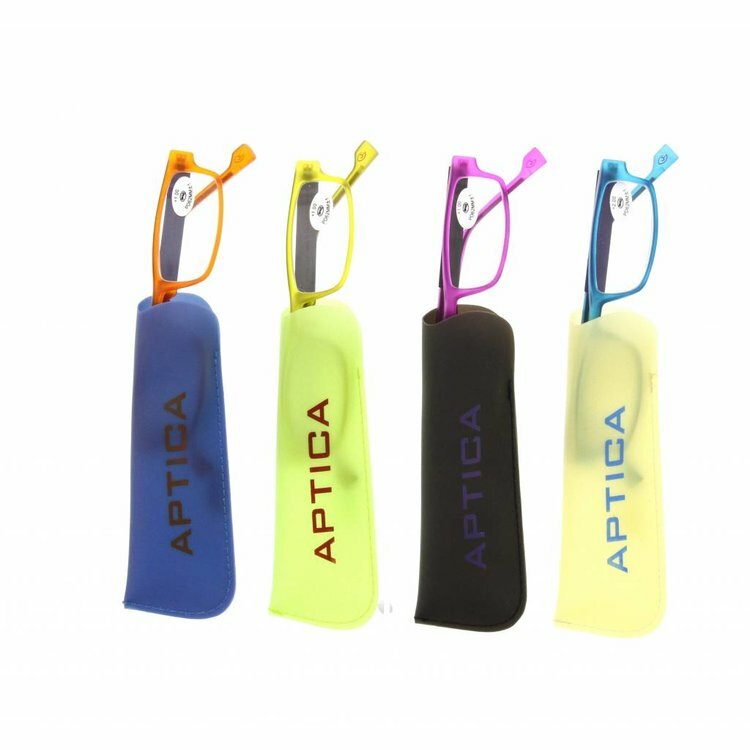 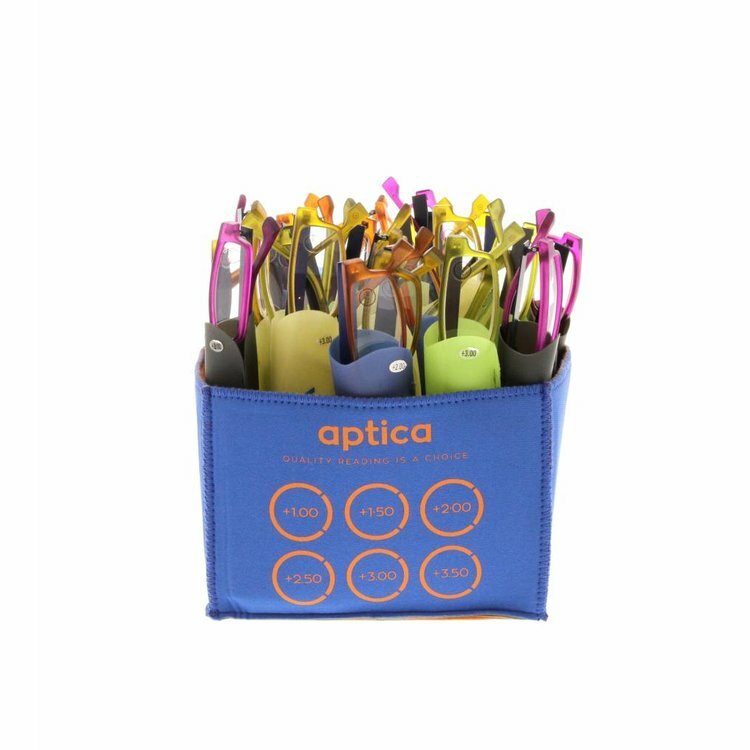 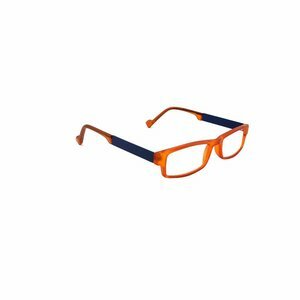 Aptica Candy Set - 24 pcs - Aptica Luxopt nv. Candy, also known as sweets, has a long history as a familiar food treat that is available in many varieties. Making candy includes the preparation of many sorts, such as hard candies, jelybeans, gumdrops, all in beautiful colors and nice flavors. 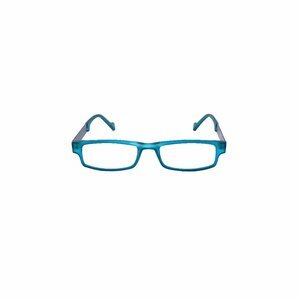 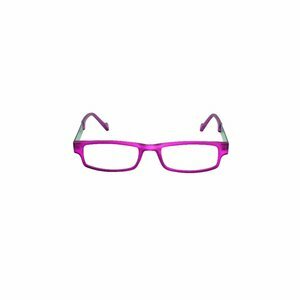 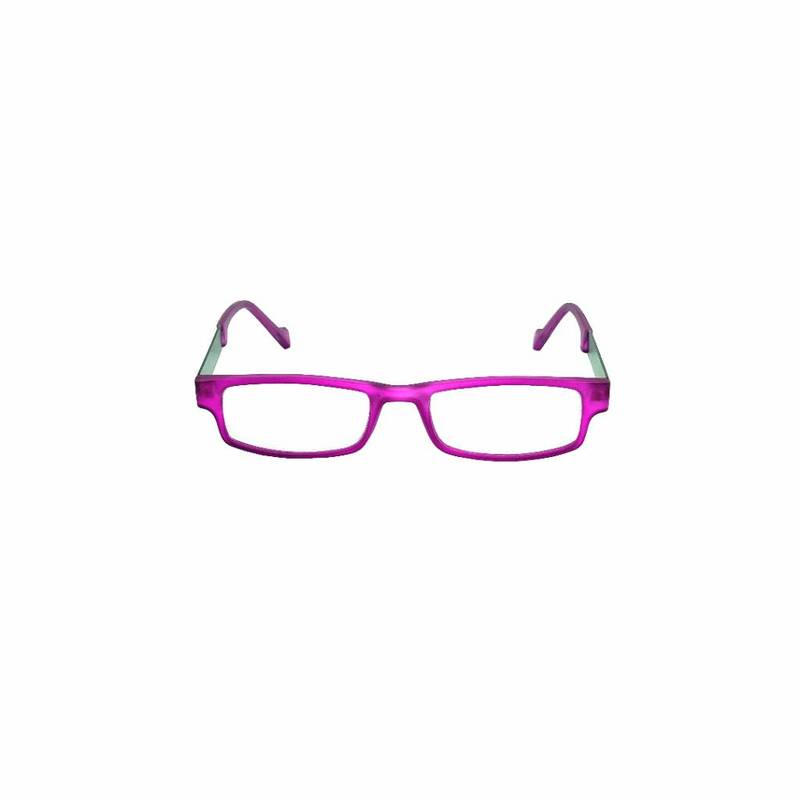 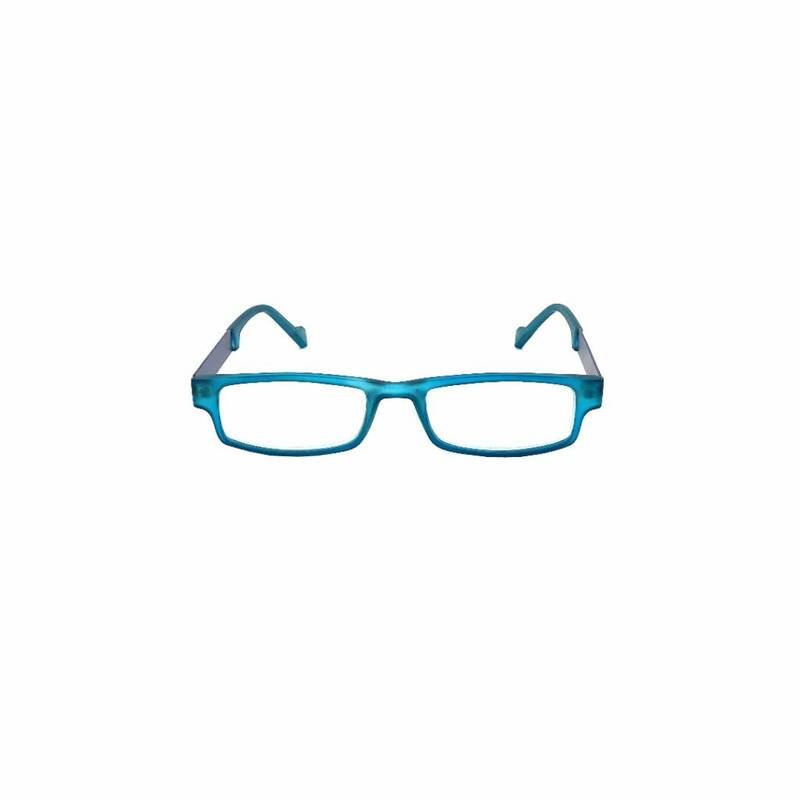 Choose your own Candy ready reading glasses and read sweet !